Meet Ella Sciog and Calista Plante! T.I.P. 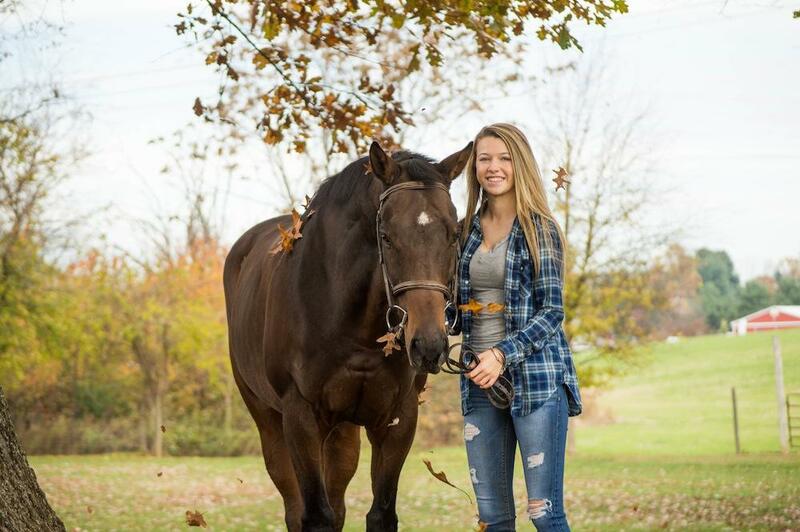 presents October’s featured Youth Ambassadors: Ella Sciog and Calista Plante. Ella and Calista have both been T.I.P. Youth Ambassadors since its inaugural year, 2016. These returning Youth Ambassadors both participate in the Hunter discipline and Cali also shows in pleasure as well. I started riding when I was 7. I started with lessons and leasing. My mom and I went out to look at rescue ponies. We took one look at him [CJ] and knew he needed our help. That started my life of owning horses and riding more seriously. My horse has more spirit and heart than any other horse I’ve ever ridden. He’s my first Thoroughbred and won’t be my last. He always takes care of me and gives it 100% at every show. People are always amazed how quiet and well behaved he actually is. When he steps into an arena, he’s on fire. I think this represents me and my horse, “I am thankful for those who said no to me. It’s because of them I’m doing it myself” – Albert Einstein. What do you think the most important aspects of horsemanship are? 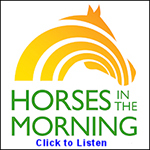 Understanding your horse and developing a training program that best fits their needs. Being 100% hands on. Thoroughbreds are the most versatile breed of horses. While some are great at one discipline, Thoroughbreds can be great at many. The T.I.P. 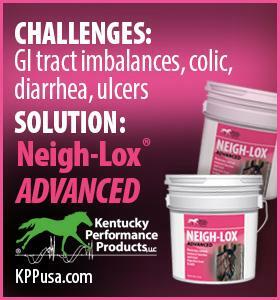 program is a great way to show case your Thoroughbred’s ability. 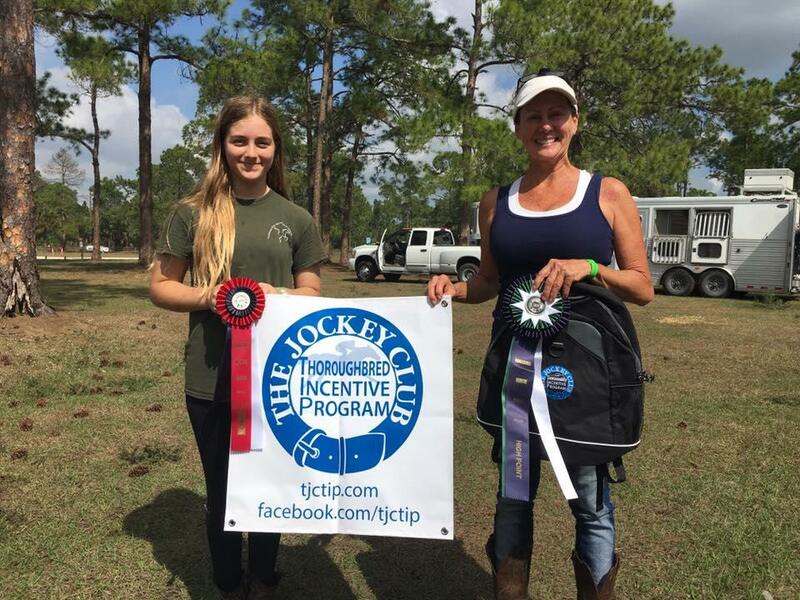 Update: In the beginning of October, Ella and Nancy Sciog let T.I.P. know that CJ has found a new home. They said although it was a hard decision, they felt it best CJ continue showing and teaching young riders. CJ has been sold to a show barn in Florida and will be used for the lesson program and leased to young riders. 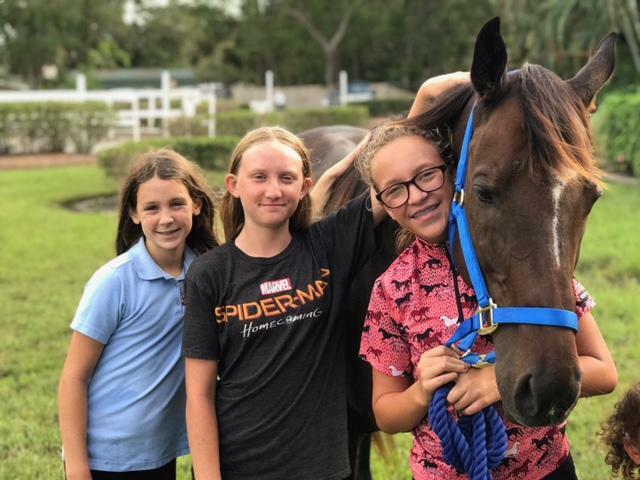 Nancy Sciog shared, “There’s no better feeling having a group of kids ride him and watch how there misconception about OTTBs change. We are very excited to watch his next chapter”. Ella also wanted to share that this in no way changes her duties as a T.I.P. Youth Ambassador. She plans to spend the next few months setting up information booths at local events and shows. 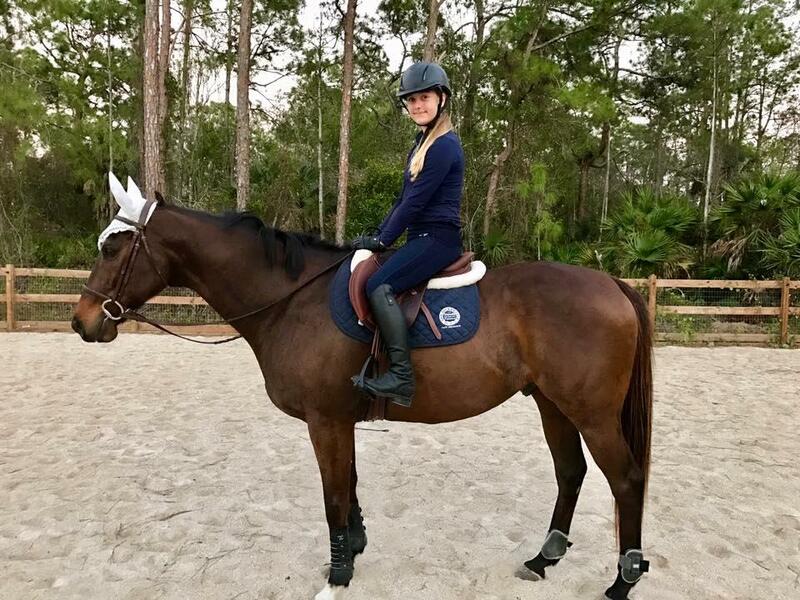 I became interested at a very young age and attended summer camps before getting my own horse when I was five. My favorite thing about my horse is his personality; he’s almost like a person. Not quite sure yet but something in the criminal justice or medical field. “The harder you work for something, the greater you’ll feel when you achieve it”. This is my favorite because I believe it’s 100% true. How great the breed is and how the T.I.P. 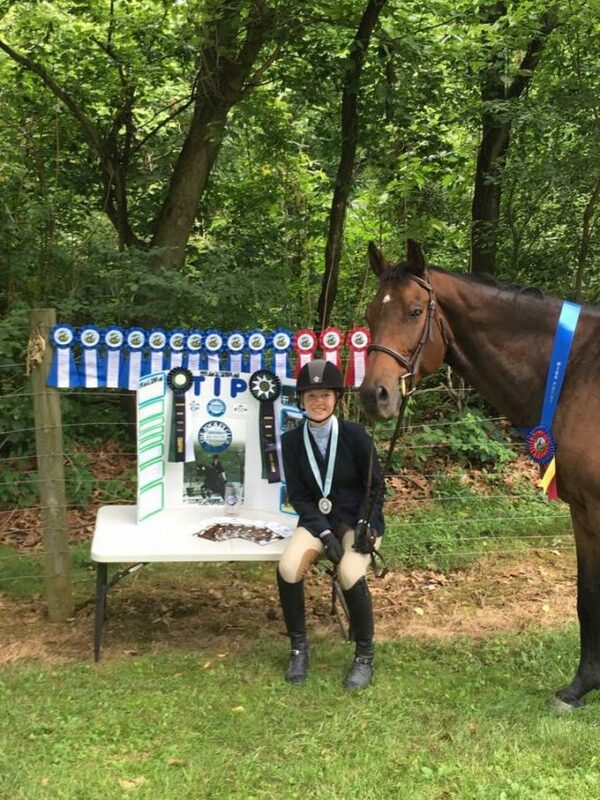 program is a perfect way for a Thoroughbred’s skills to shine. I also run track and went to states for sprinting. I show sheep from April to July. My horse’s best friend is a goat. Sometimes he’ll be locked in the stall overnight and I’ll go down in the morning to feed him and the goat will have somehow opened the stall and let my horse out.